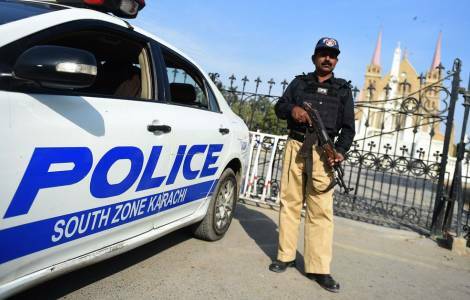 Islamabad (Agenzia Fides) - Over 1,500 policemen are employed in the twin cities of Islamabad-Rawalpindi to guarantee the security of churches, neighborhoods and Christian institutions, during the Christmas period. Similar provisions concern other major Pakistani cities, such as Karachi and Lahore, where terrorist threats are to be avoided. As Agenzia Fides learns, the special plan to protect the religious celebration of Christmas in Pakistan, ordered by the police authorities, is ready to be implemented, and the police units have already started to visit the churches to see the places and prepare adequate protection measures.